I love a gripping horror story, so when presented with the opportunity to read “A Debt of Survival,” by L.F. Falconer, I jumped on it! Falconer takes readers on a thrilling ride in this complex, multi-dimensional tale, full of heart-pounding suspense and drama. Set in 1969, the story follows Don Lattimore, Sheriff of Diablo Springs, Nevada, who finds himself knee-deep in the middle of an investigation involving gruesome satanic activity. Quick to write it off as a prank of the local teenagers, Lattimore cannot ignore the onslaught of murder and destruction happening in his town ever since the “conjuring.” There is something familiar to Lattimore in all this mire, and suddenly the ghosts from his time in the war come back to haunt him with vengeance. As memories of the war come to the surface, Lattimore can’t help but wonder if he’s seeing things and losing his mind, or if the demons are real? When a stranger arrives in town offering assistance, Lattimore is torn –not sure who to trust, or what path to take. In the end, will he be willing to make the ultimate sacrifice for the sake of his community? “A Debt of Survival” was such an entertaining reading experience. The writing is impeccable, Falconer truly has a style all her own. She clearly knows how to show vs. tell–her descriptions drawing me directly into the plot with intensity and crisp detail. 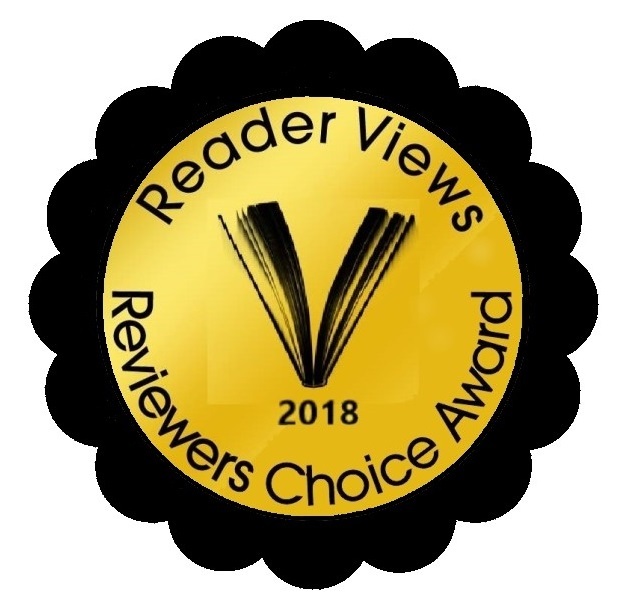 And, I do mean crisp detail – those with a tendency toward a weak stomach be warned – this author has no problem getting down and dirty with grisly particulars. The pace of the story is spot-on as well; I never felt like I was left hanging while waiting for something to happen, or driven through the story too quickly. Another thing Falconer is right at home with is character development. Lattimore is a genuine protagonist who is well rounded with a diverse personality. He has no trouble being the bad guy when necessary if his convictions are tested, while at the same time being open-minded to learning new things and hearing all sides of a story. All of the characters are distinct, and readers will develop definite opinions about each one as the story progresses. 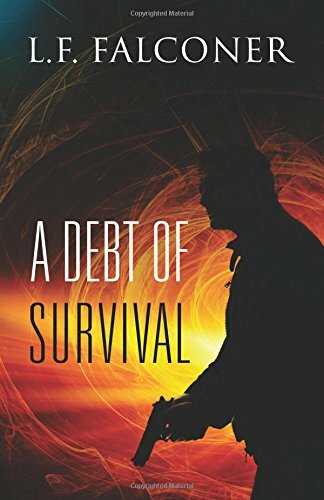 L.F. Falconer does an amazing job unfolding a clever, well-written story in “A Debt of Survival” with lots of layers, twists, and turns. Suspenseful, intriguing, and easy to follow, readers will be satisfied right up to the very last word. I rate this book an awesome Five-Star read and recommend to all horror fans and thrill seekers. You will not be disappointed.